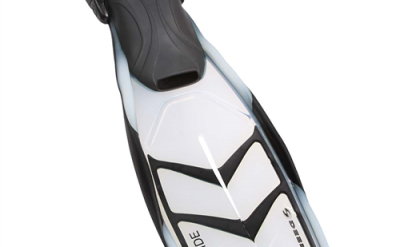 Deep See's Breakthrough Fin Technology gives you Twice the Speed with Half the Effort. 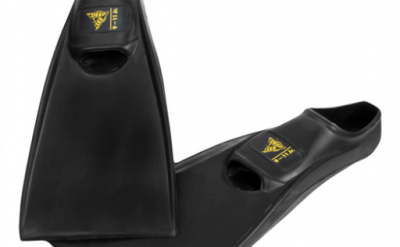 This unique Open Heeled Snorkeling Fin with Adjustable Strap with Neoprene Heel Pad for added Comfort and Soft Flexible Foot Pocket, so Comfortable you can use With-or-Without a Boot. 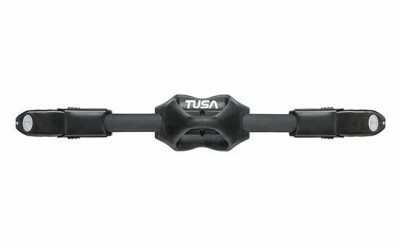 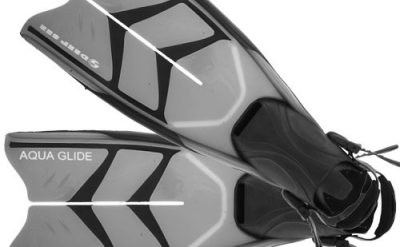 The Split Blade provides Efficient Water Flow across the Blade to Increase Power and Speed, with Less Effort. 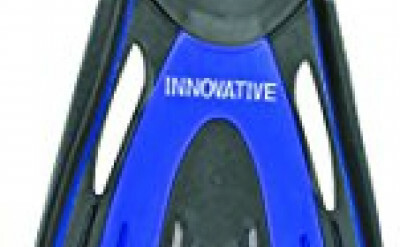 It does this by Water Accelerating through the Split like Water Jetting Out-of-a-Hose. 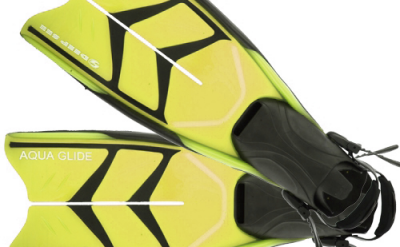 The Fin blade also has Co-Molded Flex Zones to Cup and Channel Water for a more Focused Stroke, further Increasing Power and Speed as you Glide over the Reefs. 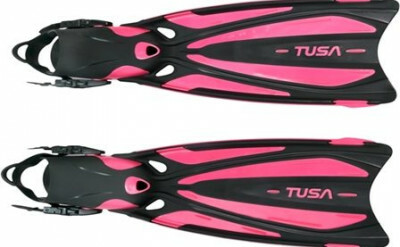 Fins are available in size Small or Large (US 5-8.5 or 9-12) and come in Clear, Pink, Translucent: Blue, Yellow or Black. 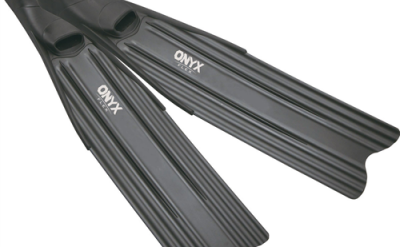 Fins are Compact and Great for Travel measuring (L x W) 22" x 8" (55.9 x 20.3 cm) Based on Size 9-12 and are covered by a 24 month limited warranty. 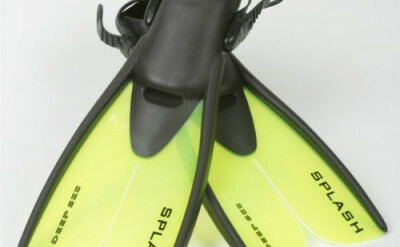 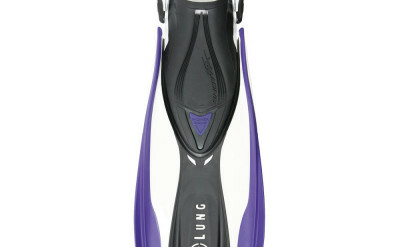 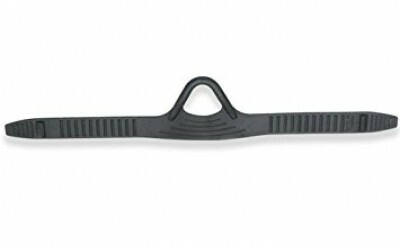 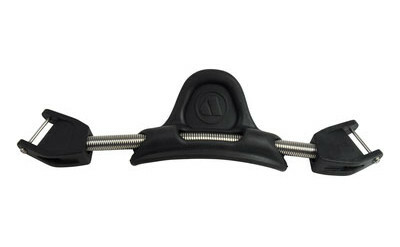 The Deep See Aqua Glide Snorkeling Fins is commonly used for Recreation, SCUBA, Snorkeling, Travel and more. 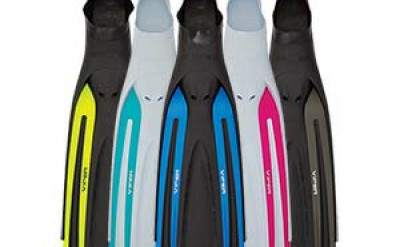 The Deep See Aqua Glide Snorkeling Fins are most used by customers who consider themselves to be an Advanced Diver, Beginner, Casual/ Recreational, Novice Diver, Recreational Diver among others. 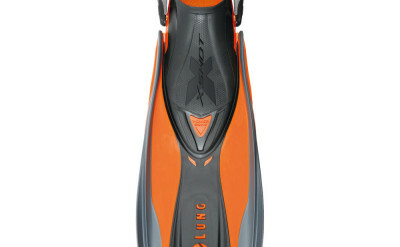 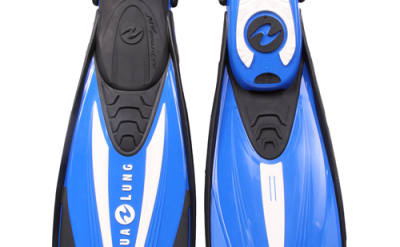 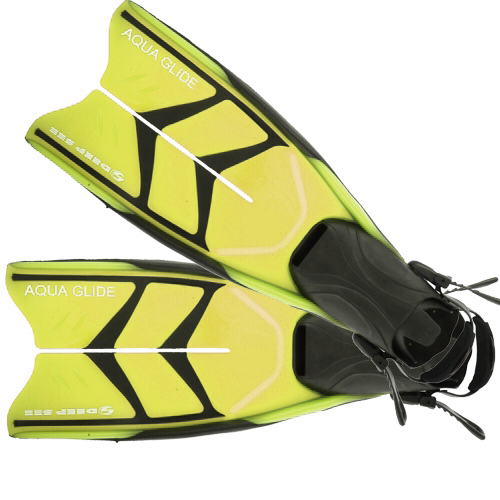 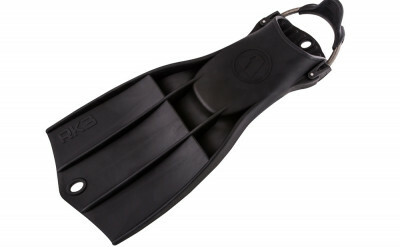 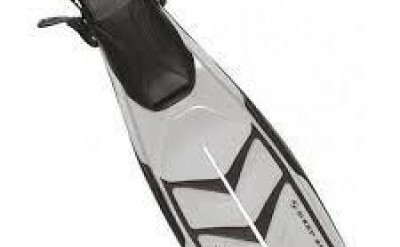 The Deep See Aqua Glide Snorkeling Fins are popular because customers like the following qualities of the Deep See Aqua Glide Snorkeling Fins: Accommodates Boots, Comfortable, Efficient, Lightweight.